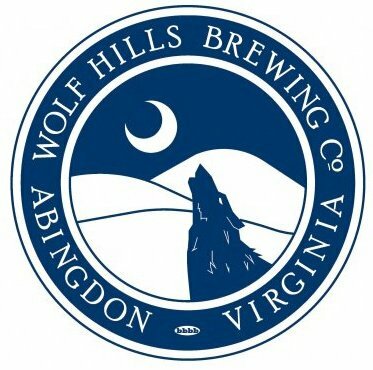 Wolf Hills needs to expand!! We are currently in the planning stages to help increase our production, employment opportunities, etc. Please help by voting for us on the Mission:Small Business website for a grant competition. Just go to the webpage below and type in our name. Thanks for your support!!!! !